Happy Holidays! Wishing you all the best for 2018. Here’s what happened on Financial Wellness. As 2017 comes to a close, let us go back and check out Financial Wellness best of 2017! The year is ending and everyone is wondering how to better manage their personal finances in 2018. This year of the dog, the key to bettering your financial status does not lie in the stars. In fact, the secret in order to achieve financial freedom heavily depends on your mental fortitude. What smart money tips have you learned this year? Let us know in the comments below. 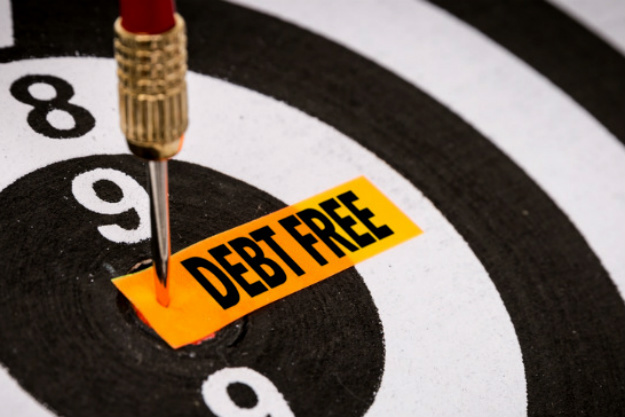 Next Post: Does Debt Consolidation Hurt Your Credit? What is Chapter 11 Bankruptcy and How May It Protect Businesses? 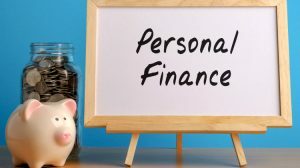 Personal Loans After Bankruptcy Discharge: Is This Possible? 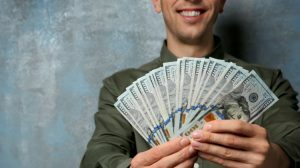 Don’t Miss These Posts On Financial Wellness..